Samuel Covington, ex-Pinkerton agent and deputy in the frontier town of Conviction, has come a long way from his upbringing in Baltimore. His job, and a particular woman, occupy his time and thoughts. 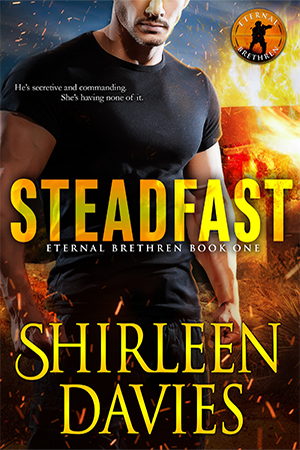 His future is assured – until a message from home tears it all apart. 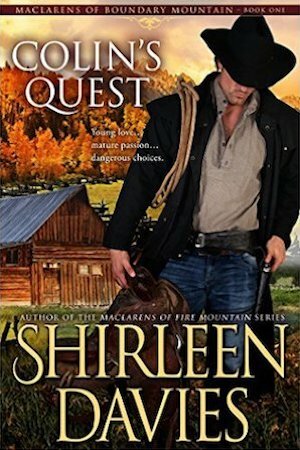 Jinny MacLaren loves the ranch, her family, and one particular deputy. 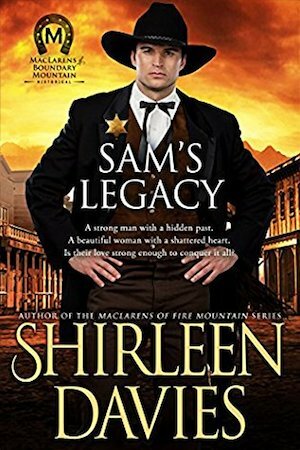 Even though Sam’s never said the words, she’s certain of his feelings, envisioning a future as his wife – until the day he announces he’s leaving without a promise to return. Shoving painful thoughts of Sam aside, Jinny focuses on a life without him, allowing a friendship to grow with someone else. He’s handsome, smart, and caring, yet in Jinny’s heart, he’ll never be Sam. As both face an uncertain future without the other, neither anticipates the dangers stalking them. Protecting what’s his is Sam’s calling. Reclaiming what he left behind may prove to be the biggest challenge of his life.